As an enterprise of the Union Gospel Mission, UGM Motors turns donated vehicles into funding for food, shelter, job training and recovery programs for the homeless – and you can be part of this life-changing work! From the sales lot to the office, there are many areas to contribute to our team at UGM Motors. 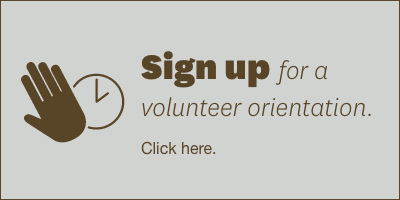 Click below to sign up for a UGM volunteer orientation.